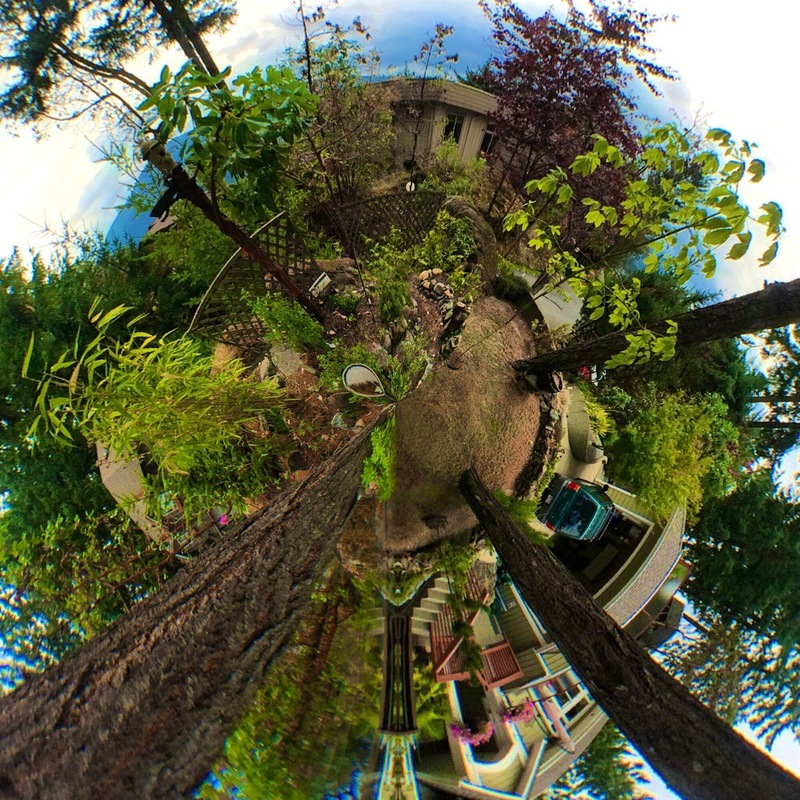 I made this little garden planet with the “Living Planet” app. It uses a complex formula to swirl a photo into a globe shape. In the most recent app update the creators added a lot of editing tools. I’ve been really enjoying the app. It takes a bit of time to learn how to compose photos to make the most of the features of the app but it’s worth it. If you’re a bit fed up with average photo apps then the “Living Planet” app is a great download! Aside: the creators of the app are great. They keep an active community-like environment going on their Instagram feed. They also post tutorials and give advice on making tiny planet pics.